The advanced SRS offers the ability to control the air bag inflation within two levels. A first stage level is provided for moderate-severity impacts. A second stage level is provided for more severe impacts. 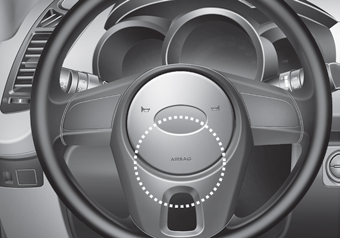 Manufacturers are required by government regulations to provide a contact point concerning modifications to the vehicle for persons with disabilities, which modifications may affect the vehicle’s advanced air bag system. That contact is Kia’s toll-free Customer Assistance center at 1- 800-333-4Kia. 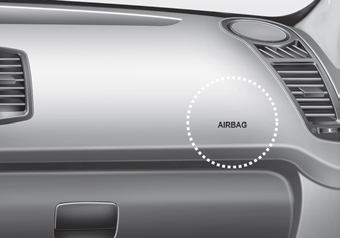 However, Kia does not endorse nor will it support any changes to any part or structure of the vehicle that could affect the advanced air bag system, including the occupant detection system. The front passenger seat, dashboard or door should not be replaced except by an authorized Kia dealer using original Kia parts designed for this vehicle and model. 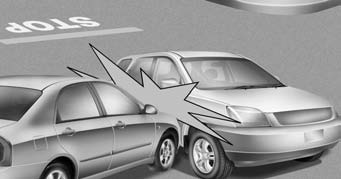 Any other such replacement or modification could adversely affect the operation of the occupant detection system and your advanced air bags.